In 1990, a movie came out that would become a childhood fan favorite: The Witches. In fact, many consider it one of the greatest (and, potentially, most disturbing) kids’ movies of the last 30 years. 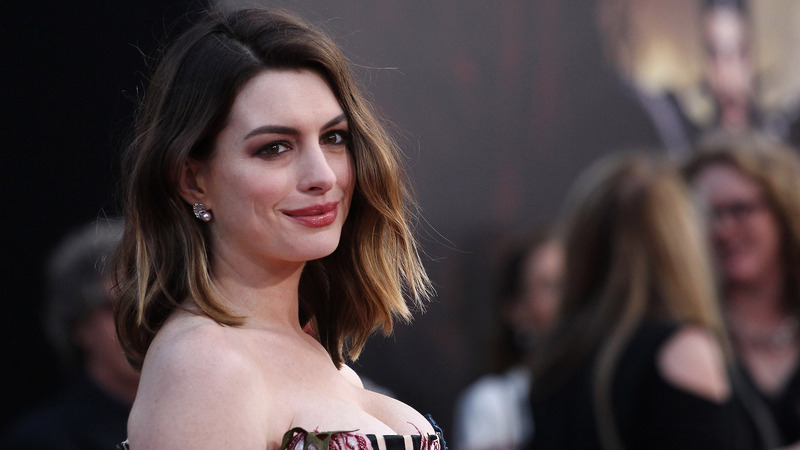 But if you liked the original, we’ve got good news for you: The classic film is being remade, and the updated version of The Witches will star none other than Anne Hathaway. Variety broke the news of Hathway’s casting on Wednesday. According to Variety, when Hathaway first received the offer, there was a scheduling conflict between The Witches and the upcoming Sesame Street film. However, once the issue was resolved, Hathaway accepted. It’s hard to imagine anyone but Anjelica Huston as the Grand High Witch herself, but we have faith that Hathaway will fill her evil shoes perfectly. And Hathaway’s casting isn’t the only thing to look forward to: Robert Zemeckis — best known for his work with the Back to the Future series and Forrest Gump — is slated to direct. He’ll also write the script with his partner, producer Jack Rapke. Alfonso Cuaron, Guillermo del Toro, Rapke and Zemeckis are all attached to produce, and rumor has it that Viola Davis may be a part of the project as well, so things are looking good for this remake so far. If you are unfamiliar with the film, The Witches is based on a 1983 Roald Dahl book of the same name. Even though the 1990 version was considered to be a loose adaption of the novel, Zemeckis reportedly plans to be more faithful to the source material. No word on when the film will begin production or hit theaters, but this fan will tell you it can’t happen soon enough!